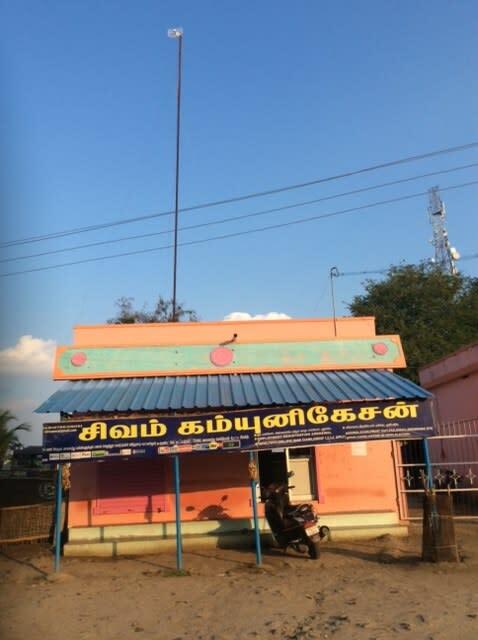 East Rajapalayam is a village in Salem district. People of this village have to travel 12km to Viraganur for most of their needs. Since 2012, Shivam communications, an service outlet started by a social entrepreneur has reduced their travels at least for online and digital services needs. 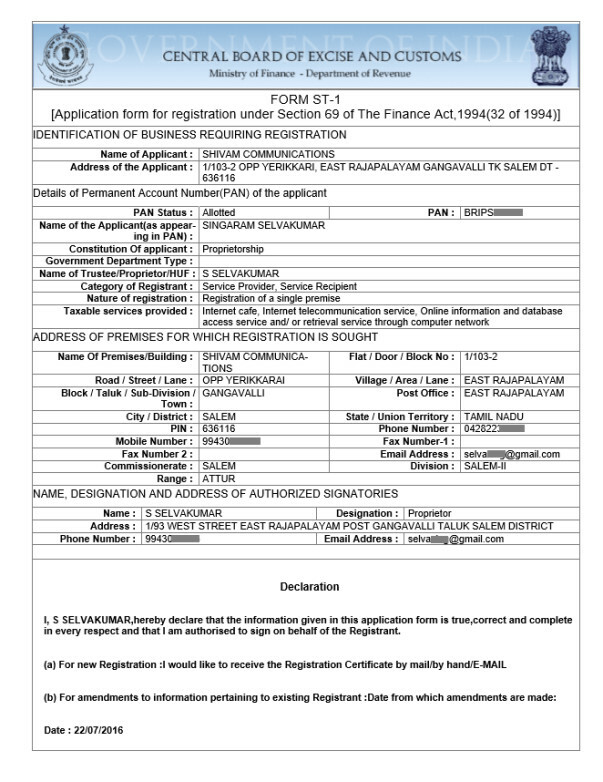 Now for a nominal fee, they can do money transfer, employment registration, printing, bill payments, Passport applications, ticket booking etc. in their village itself. 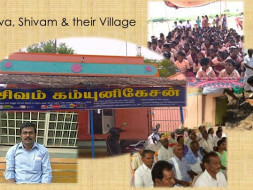 Shivam and its founder are integral part of the villagers’ lives. Shivam is their go-to place for any new challenges like de-monetization or PAN card applications etc. 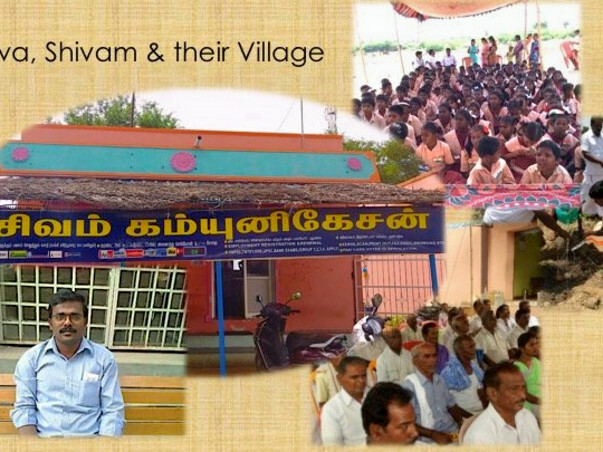 Shivam’s founder also takes pride in helping his village youth in achieving high in education and careers. He mentors them regularly. He also wants everyone to plant and save more trees. 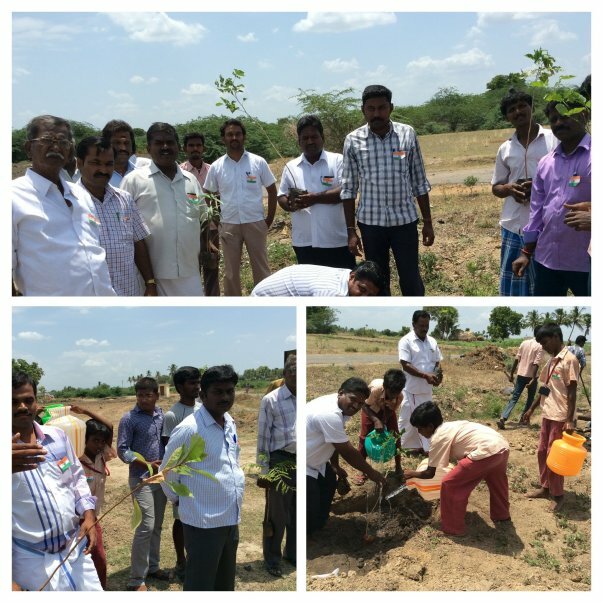 He has personally planted more than 300 plus trees. Selvakumar, an engineer is the founder of Shivam. In 2012, wanting to use his education and IT skills for the benefit of his village, he quit his 4 yrs old ERP consultant job and started Shivam. To know how special Selva and his positive attitude are, you should also know that he is suffering from kidney failure last 5 years. He has two younger siblings and his father is a small farmer. He is on dialysis. He is not yet ready for a transplantation as he also suffers from hepatitis due to dialysis. Initially it was not easy to run Shivam. His dialysis treatments did not leave him with enough time and physical strength. 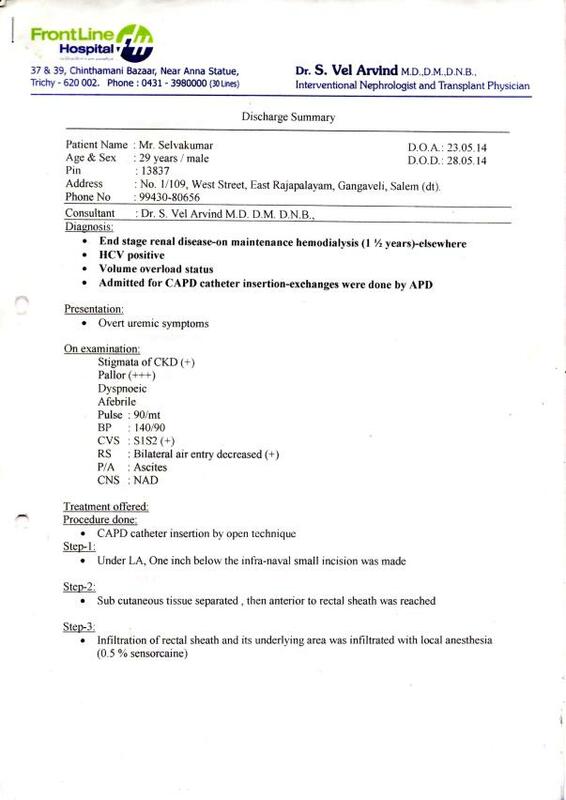 Though it costs more, he shifted to Automated Peritoneal Dialysis which gives him full day time to run Shivam. Selva’s father is a small time farmer. Selva has two younger siblings too. Selva’s father had leased all his land for medical expenses. Now Selva has recovered most of it and is doing organic farming on it. He believes that mother nature will definitely yield him the money required for transplant and he will soon lead a normal family life & Shivam. I am Selva’s school friend. He he's always been an inspiration for me to follow my heart. Me and few more friends have been helping Selva in very small ways for his medical expenses and to start Shivam. I thought i will reach out to more people who can help. 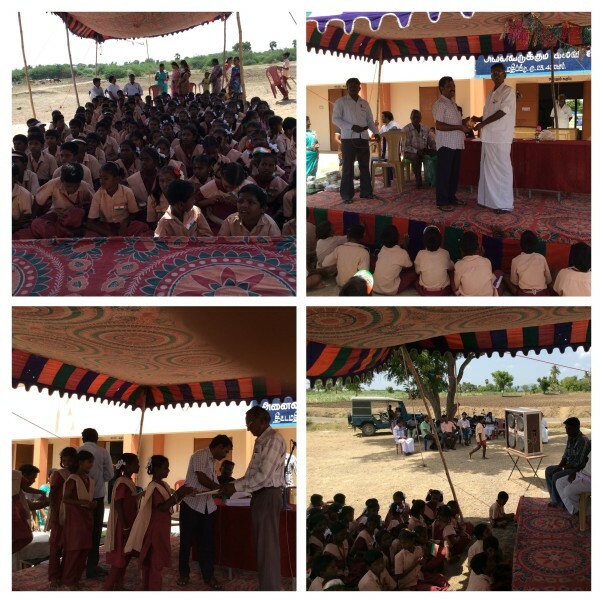 I want to raise help for Selva in 3 ways. 1. First by helping him to expand Shivam’s services into Aadhar services, travels, foreign exchange which his villagers are seeking. It requires Rs. 9 lacs and he is trying to take a loan thru Mudra scheme. He wants some help to get right contacts in banks to approve his loans. 2. Though Shivam earns Rs. 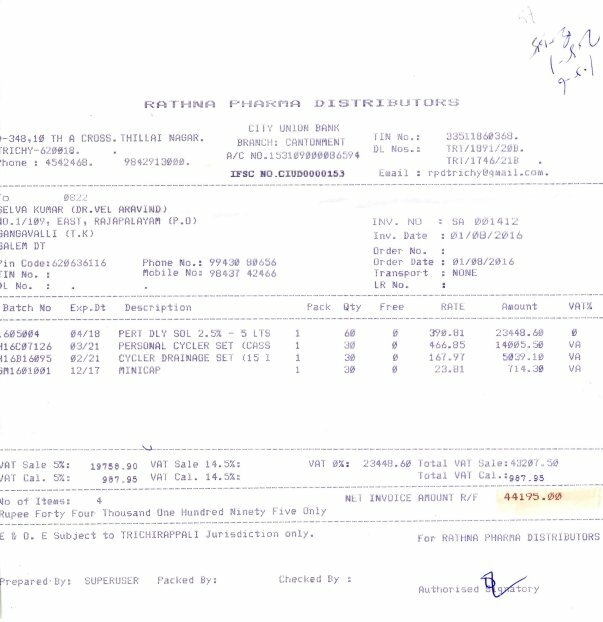 15000 for him, it is not sufficient to cover his dialysis expenses of Rs. 44,000/month. He wants to continue the dialysis for 18 months and hopes to be cured of hepatitis by then and become fit for a transplantation. 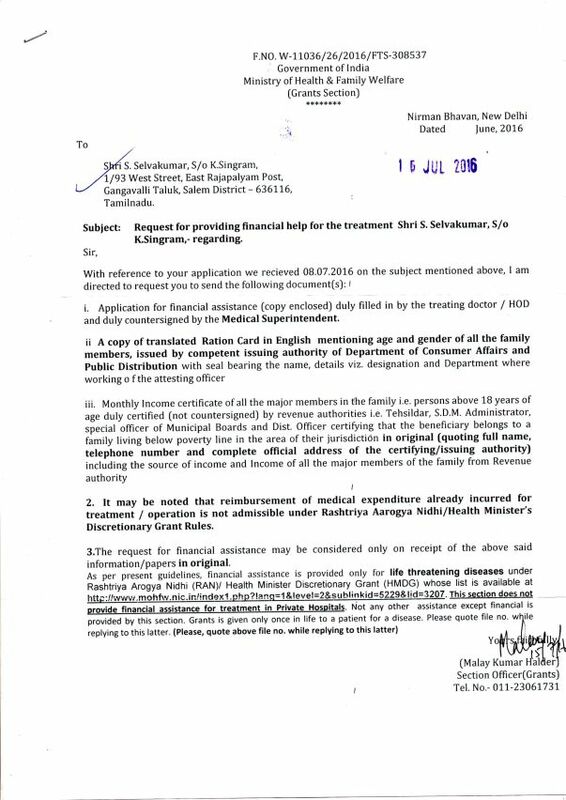 He is trying hard to get financial assistance from government welfare schemes for his dialysis expenses. He needs right contacts in government to approve the assistance. 3. I want to raise at-least 6 months of his medical expenses immediately till 1 and 2 happen for him. With the help of your support along with few friends, Selva is currently meeting his monthly expenses. His health has improved over last year and now he is able to work for Shivam Communications on regular basis. He has expanded the services provided by Shivam Communications. Also, as a techie turned organic farmer, he is ready to do his first harvesting in another one month and he has plans for his transplantation in near future! Selva says: “I'am doing good and thanks to the support I’ve been receiving from generous hearts. Now I'm confident that I can self-sustain. Everyday I start my day thinking what else I could do to my village. That gives enormous strength to go further." Let's wish him good luck for all his ventures and keep him in our prayers! With the help of your support, Selva is currently meeting his dialysis expenses of Rs. 44,000/month. The transplant is expected to be scheduled within the next six months as doctors have advised to wait for his health conditions to further stabilize. 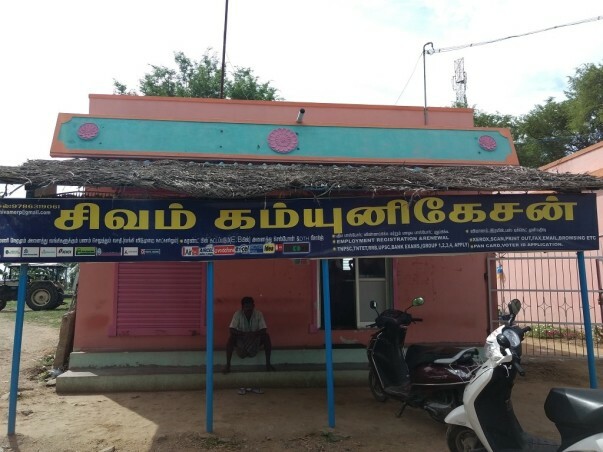 The good news to share with you is that Selva recently got selected as the Village level Entrepreneur by which he’s getting assistance from the Central Government for making government transactions available at Shivam Communications. There has also been progress on the load applied through Mudra Scheme which is expected to be approved soon. “He is doing good, thanks to the support we’ve been receiving from generous hearts, but above all, he needs time till the transplant which is what we are praying for” says Suresh Karuppannan. Do keep him in your prayers! We will keep you posted on his progress.